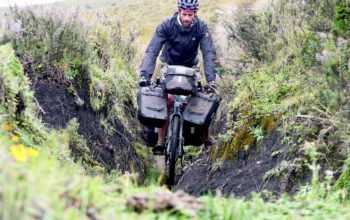 The 920 is the off-road touring bike of choice in the Trek catalogue, given its low gear ratios and ability to fit 29 x 2.2″ knobby tyres. 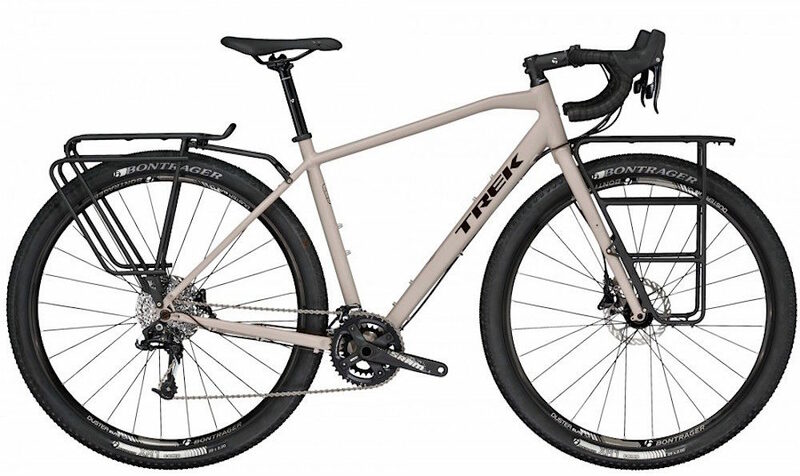 Not only is the 2018 Trek 920 off-road capable, but you can fit some fast-rolling touring slicks and fenders, and it’ll be ready for a big road tour. 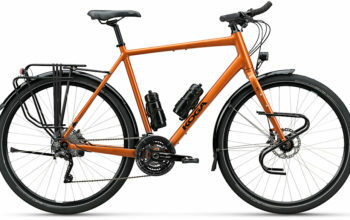 The Trek 920 uses aluminium for the frame and fork construction (as opposed to steel) in order to shed weight. 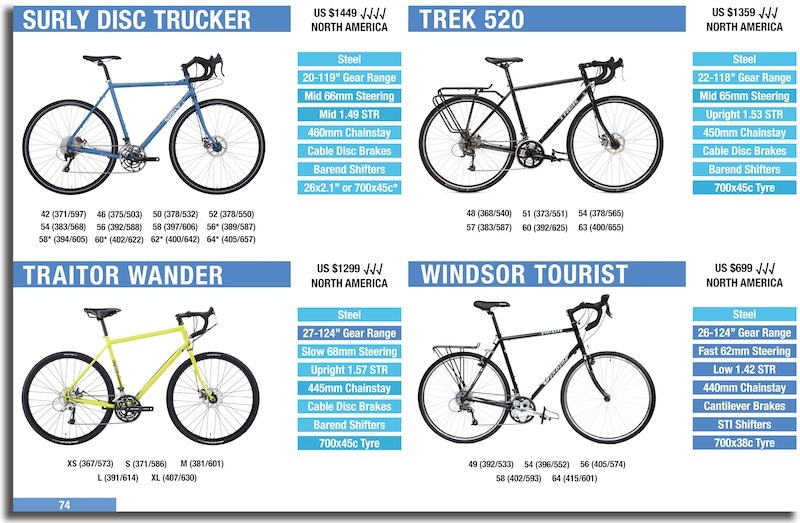 Although we don’t have the exact numbers, the difference could be as much as 1000g (2.2lbs) depending on frame size. There’s been a few changes to the 920’s specification this year – let’s take a closer look. 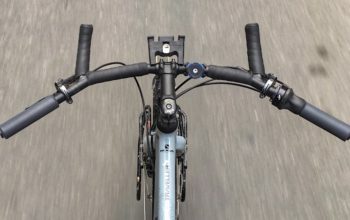 The biggest change to the 2018 Trek 920 has been the switch from barend shifters to integrated road levers. 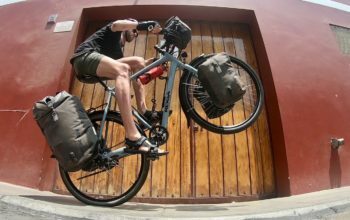 SRAM S-700 levers make the gears much more accessible when cycling in the brake hoods, bringing the 920 more in-line with the specification of other off-road adventure bikes. It’s important to note that the brakes remain hydraulic (SRAM S-700) despite this change. 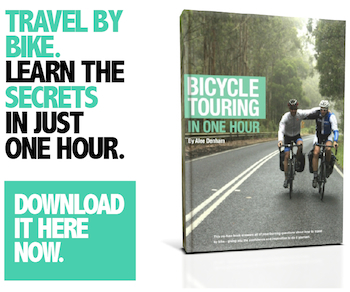 Despite now employing integrated road levers, the bike still uses a 10-speed SRAM X7 mountain bike rear derailleur. 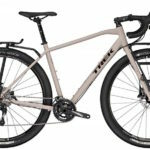 Trek can do this because SRAM, unlike Shimano, uses the same shift-ratio between their road shifters and mountain bike derailleurs. With the SRAM S1000 42-28t crankset, the drivetrain achieves a 22.5″ climbing gear, and will have a big gear capable at rolling at over 40km/h (26mph). 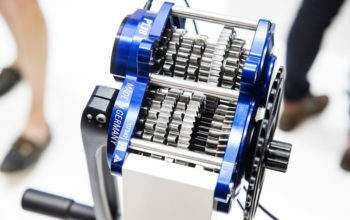 If you require smaller gear ratios, a 22t granny ring will bolt right onto the crankset (I recommend changing the big ring too). 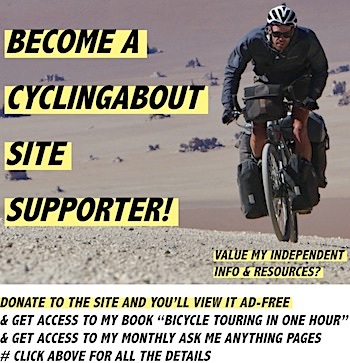 Otherwise, the frame, fork, wheels and components remain the same. 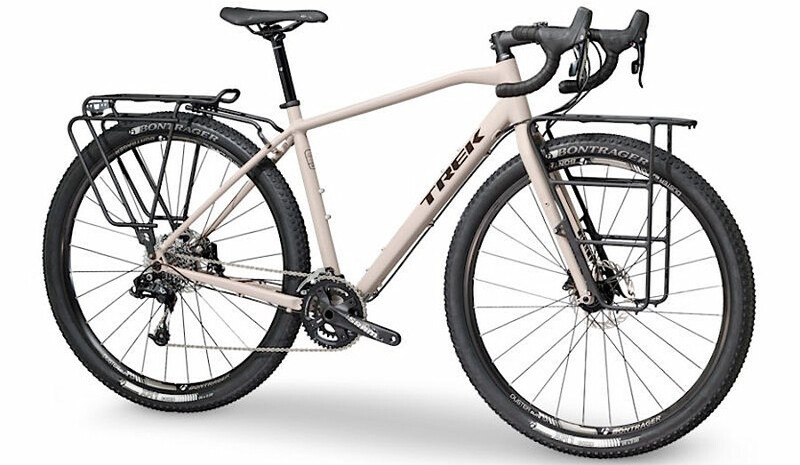 The 2018 Trek 920 with front and rear racks (uncommon on a stock bike!) is available for US $1999.